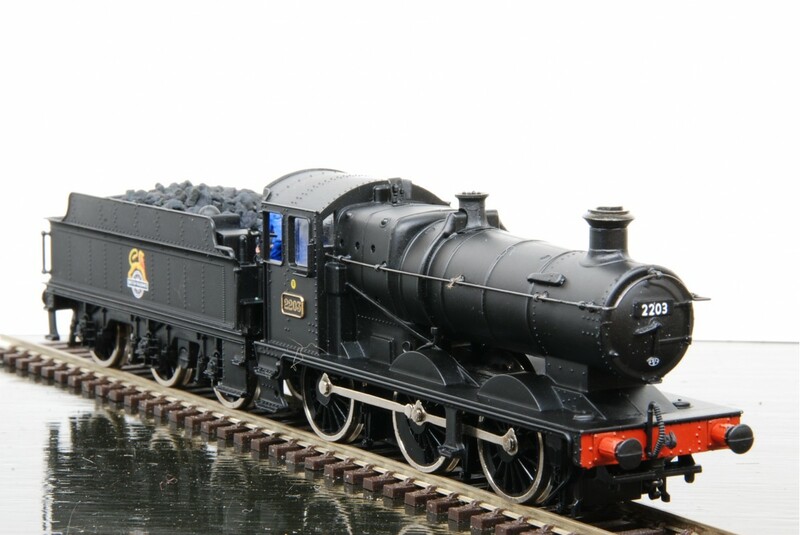 This is a Replica Railways Collett Goods steam loco in black with Manor Tender, numbered 2203. 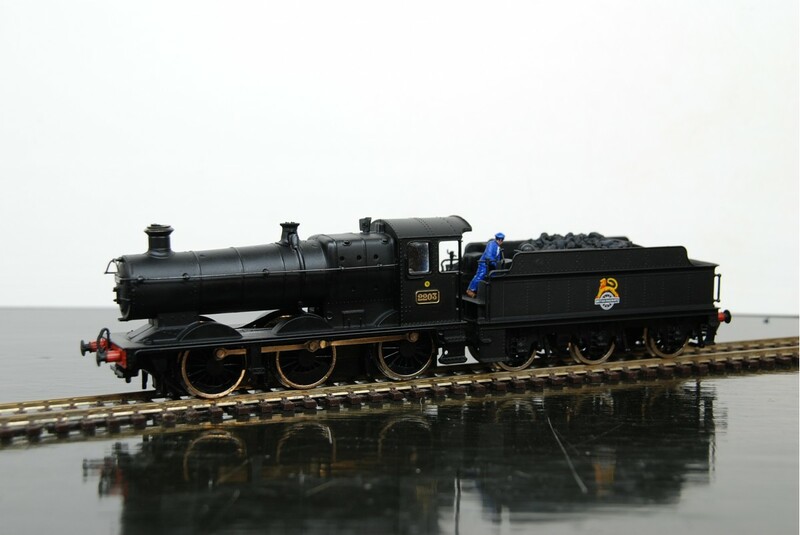 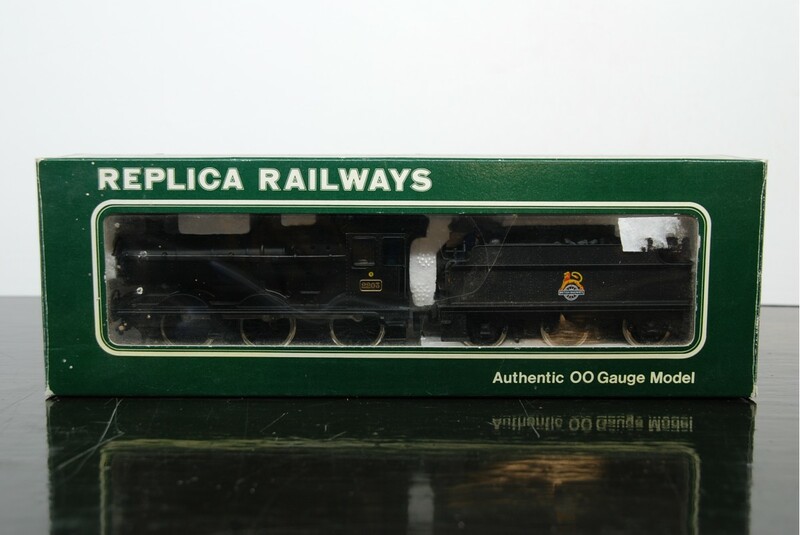 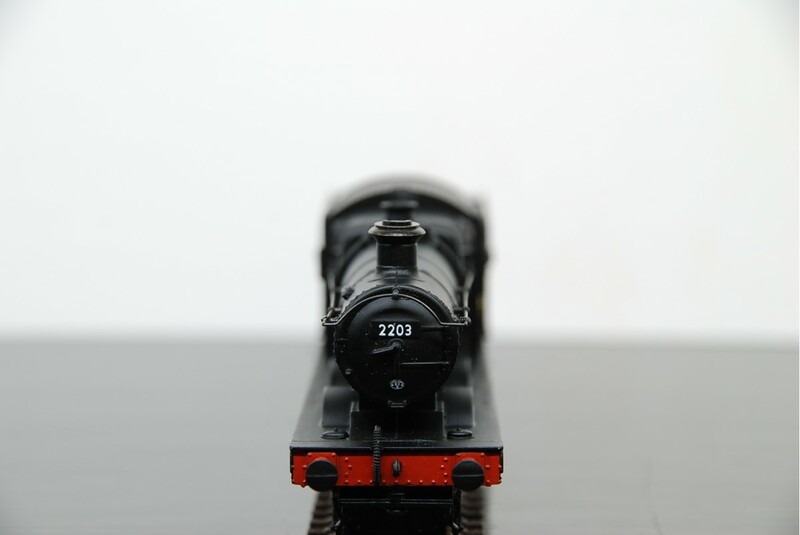 The Replica Railways model code is 11042 and the words 'Bachmann Hong Kong" appear on the under-side of the main chassis. Model may require service and running time since period of storage. 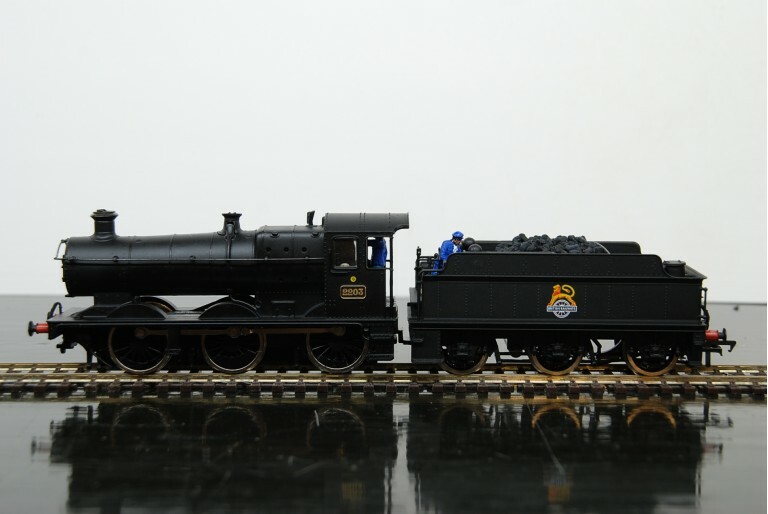 *Please note the coal man has come detached since this photograph, and will require re-gluing into position.